With the gentle swaying of the sea that seems to lullaby its passengers, a timely cruise can bring a much-needed calmness, even to the weariest of travelers. Just imagine, spending days at sea in complete solitude, staring at the vastness of the open ocean with nary a thought of one’s daily troubles. Days full of exciting possibilities with nowhere to be, no one to see, and best of all, no distractions – a complete cruise-cation to celebrate life. The huge pool and giant slide continues to be a top favorite of passengers. Imagine sliding and splashing in the pool on top of a cruise ship, right in the middle of the ocean. And what better way to enjoy an unobstructed view of the perfect sunset gracefully going down the horizon, then to see it on the viewing deck. Catch exclusive offers for the third and fourth passenger for free, if booking is for the Inside State Room, Ocean View State Room, or the Balcony State Room on March 30, April 14, 19, and 24, and on May 4, 14, and 29, 2018. There is also a free balcony upgrade during the mid-season sailing. A 20 percent additional Senior Citizen discount will likewise be offered on April 14, 19, 24 and on May 4, 14, and 29, 2018. Avail of other special promos including the “Cruise One, Take One” two-for-one summer promo, a two-night Manila high seas cruise, from February 14 to 18, 2018 at the 2018 Star Cruises Cruise Fair at the Greenbelt 5 Gallery, Ayala Center, Makati City. 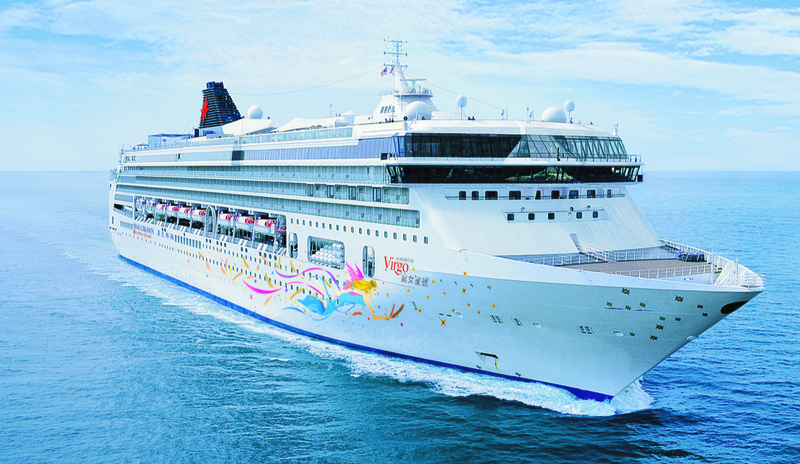 For inquiries, call (02) 8366080 or visit www.starcruises.com.